The mother of one of the three boys kidnapped and murdered shares the tragedy, the grace, and the blessings. What really happened on that terrible summer of 2014? The country heard the news of three teenage boys who had gone missing, and people of all ages and walks of life sprang to action, in prayer, in activism, and in comforting each other and the families of the boys. How did this affect the families themselves? How did they react to the kidnapping? To the news of the murder? How did they decide to bury the boys together instead of in three separate home towns? One brave mother, a Torah and Talmud scholar herself (more about this on the show), shares her personal experience. 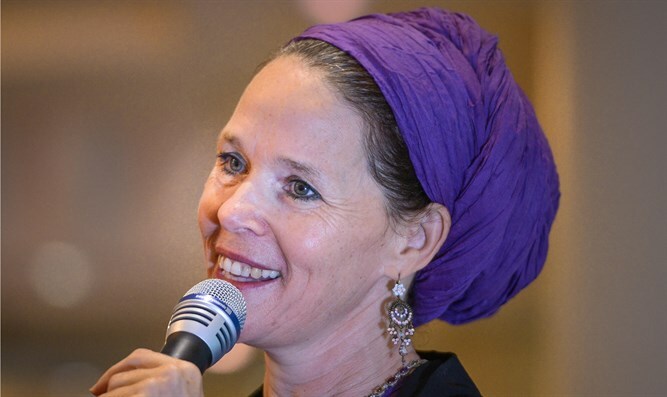 Rachelle Fraenkel speaks about her own whirlwind of emotions, her coping techniques, her connection with G-d through it all, the Kaddish prayer which she recited aloud at the funeral, and mostly, of the embrace that she and the other families felt from Jews in Israel and around the world. Rachelle tells of the projects that the families have initiated in the wake of the tragedy, of the feeling of togetherness and unity despite existential differences of opinion, and of experiencing the full spectrum of human emotions without becoming those emotions. Tune in to get to know a truly inspirational woman. A must listen!